Limitation: Campaigns limited to one week per month. No more than 12 weeks per year can be booked. Mechanics: The ad appears on top of the site, Then "pushes" the site down, After 10 seconds it "pulls" the site back up, while collapsing to a strip. a) Must provide SWF file with animation. All external links must use clickTAG. Collapsed version - 964x30. Expanded version - 964x500. Initial weight should be under 100KB, we will allow polite download of additional 100KB. Also, two images should be supplied for those who do not have flash - the collapsed version and expanded version of the banner: JPEG/JPG/PNG/GIF (animated GIFs are allowed). No auto-audio playback is allowed. In expanded version a "close" button should be in visible position to "collapse" the banner. Animation length: up to 15 seconds. At the end of the 15 seconds auto-collapse should start. 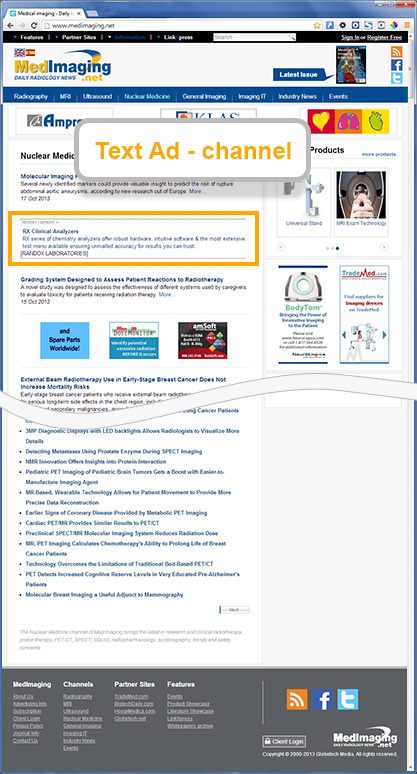 All external links inside the flash banner should use clickTAG to integrate with our banner system.
! 1)Counter-pixel can either incorporated into the flash movie or supplied separately.
! 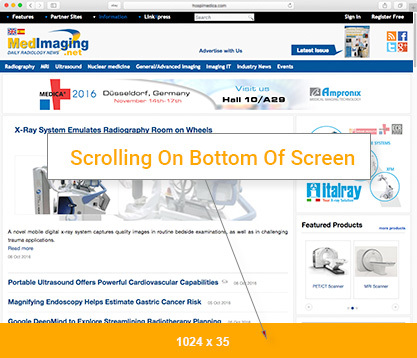 2)Click-command can be supplied to us instead of landing page URL - same as with regular banners for website or newsletters. 1) First frame should use this external function to announce it has loaded: loadedTakeover() and expanding animation should start. Banner is shown when browsing internal links of the website before target page is loaded. The banner appears on the side of the website, always in same position on the screen. Always-on-top skyscrapper can expand on mouseover. 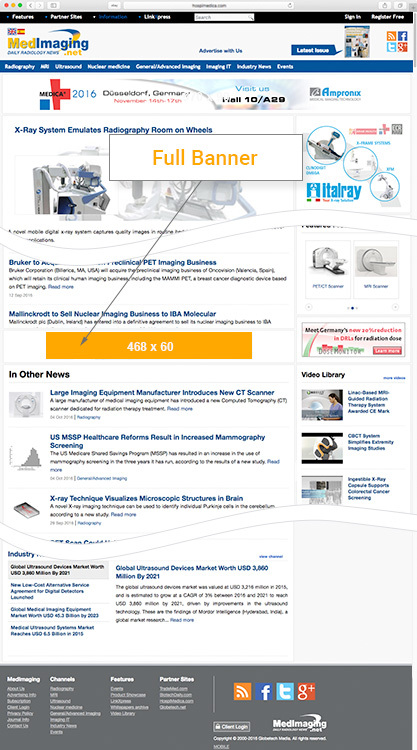 The banner appears a marquee strip, always on the bottom of the screen, even when reader scrolls down the page. Best effect achieved when combined with Take-Over banner. The banner appears at the right part of the page, it stays always on the top of the screen, even when reader scrolls down the page. Collapsed version - 980x30. Expanded version - 980x500. 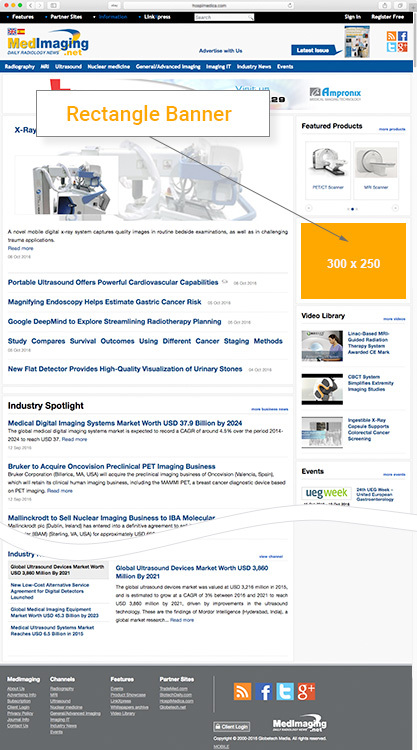 Description: "Welcome" Banner appears one time on the first page loaded by user (homepage or article). It appears hovering over the loaded website and is time triggered to disappear after 10 seconds. 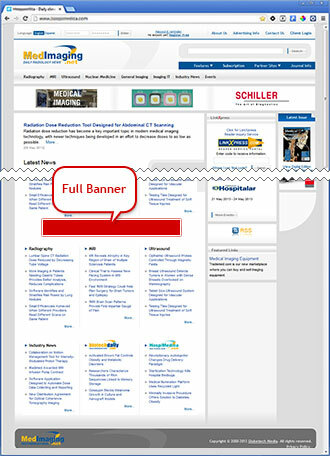 Description: "Rectangle" Banner is positioned inside every news item. 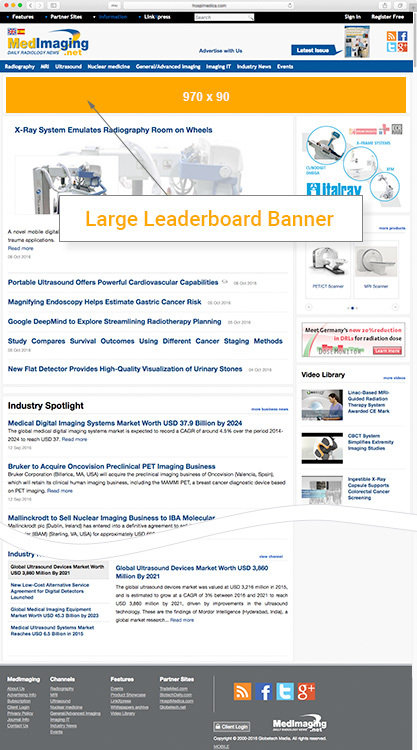 This banner provides not only great exposure, but also very high click-thru rates. 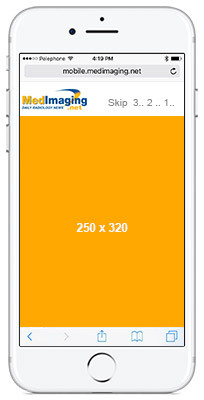 Limitations: Flash is not supported on iPhone Operating Systems (iOS). - Avoid using <p> tag. Use <span> instead and specify all it's behavior inline. - Same about <font> tag. - <b> <u> <i> is safe to be used. - If you use <p> tag > margin style always should be specified. 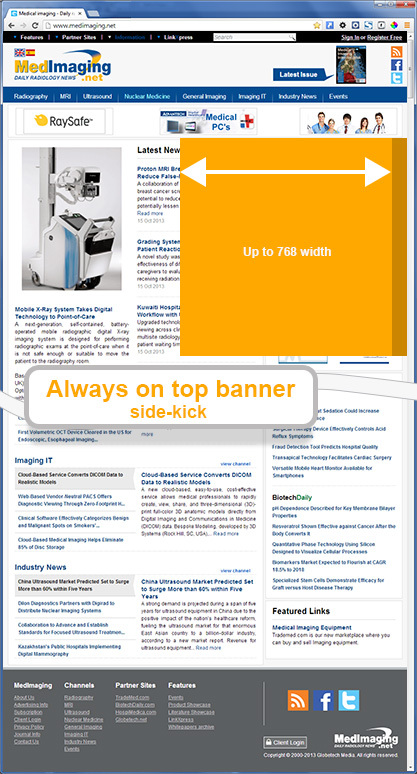 It is recommended to keep overall width of email below 800px. font-family,font-size. Inherited/nested table won’t keep settings of parent one. your design on background image. - Lists are not handled well by OUTLOOK 2007 (<li> tag), and thus should be avoided. 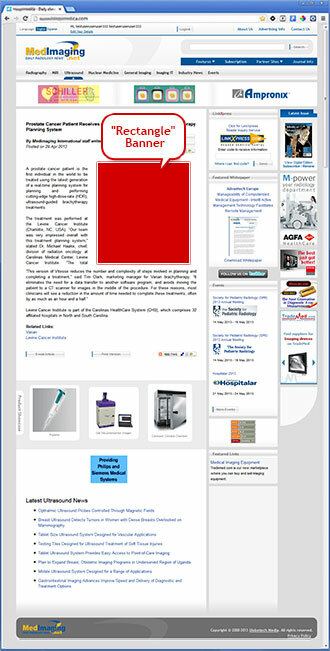 Description: e-Solution Flash is sent once a month to registered subscribers. This unique product provides delivery of your digital ad with LinkXpress real-time inquiry capabilities. 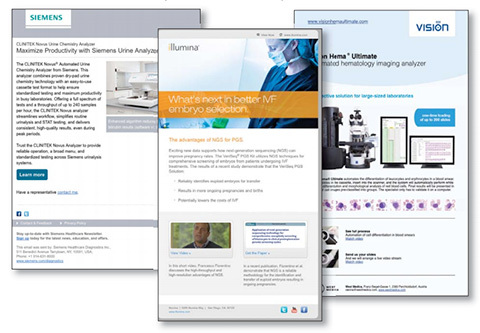 Each e-solution Flash includes a set of five digital ads. 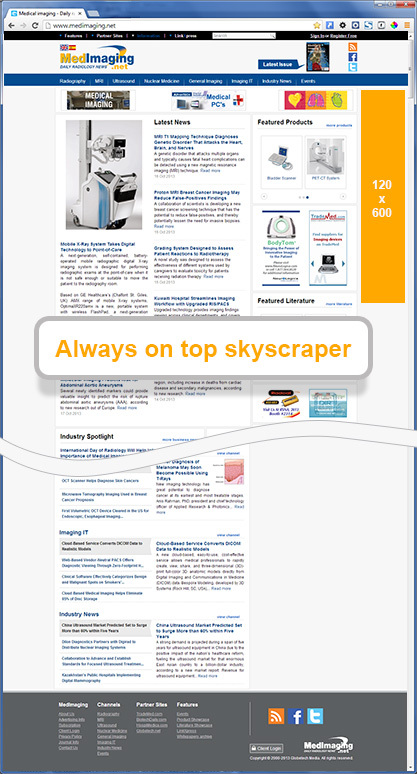 Description: The e-Product Flash is sent once a month to registered subscribers. 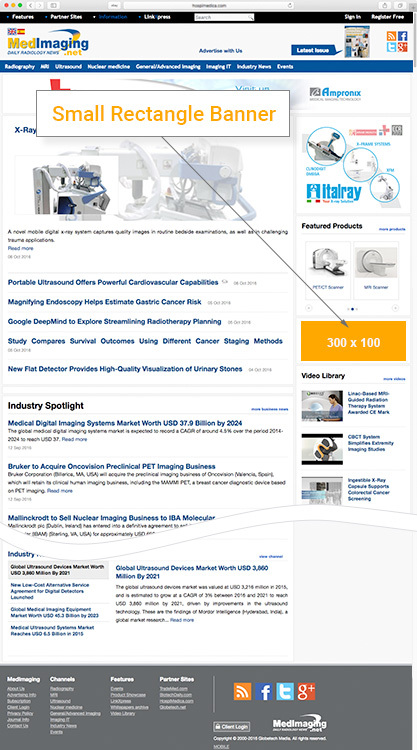 This unique product provides delivery of your new product (product image and 30- to 40-word description). 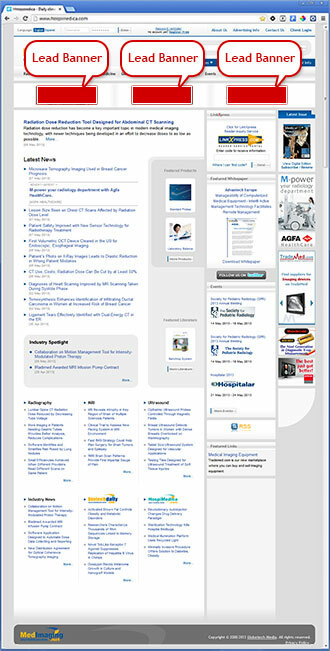 This is further enhanced with LinkXpress real-time inquiry capabilites. 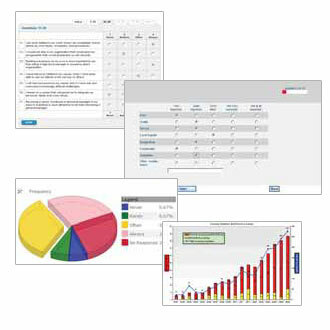 Each e-Product Flash includes a set of six new products. Description: Post your latest White Paper on the homepage. 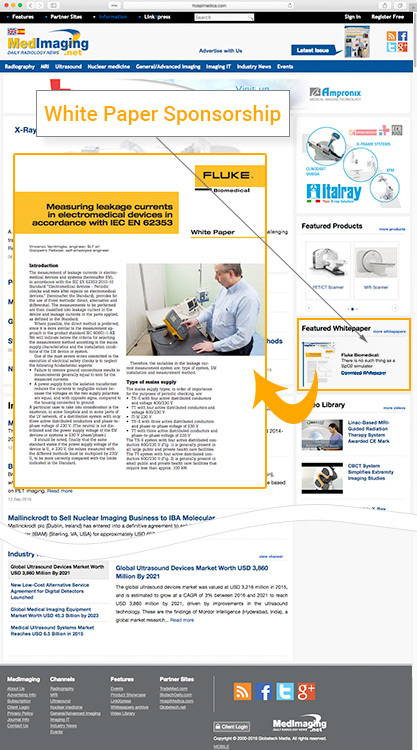 Readers can download your white paper while you receive real-time LinkXpress inquiries and tracking of readers who have downloaded your white paper. 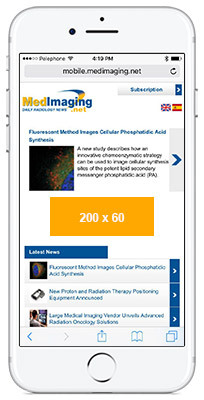 Description: Select your target segments by geographical or professional criteria from our biomedical database of over 60,000 e-mail subscribers worldwide, and your survey will be e-mailed to the target group you select. Survey responses will be compiled and tabulated based on your requirements, and you will receive completed survey outcomes in less then two weeks. 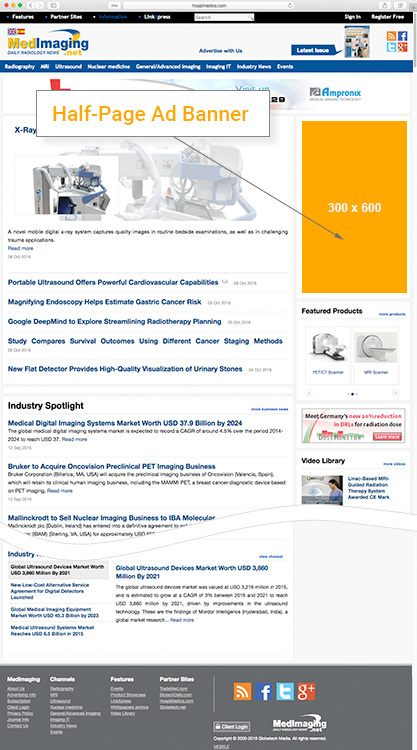 Description: Have your company's video featured in homepage. Provide a full length video with description of your company information and products embedded into the website. Globetech Media provides international marketers with unmatched access to their global markets, in multiple languages, in both print and online media. 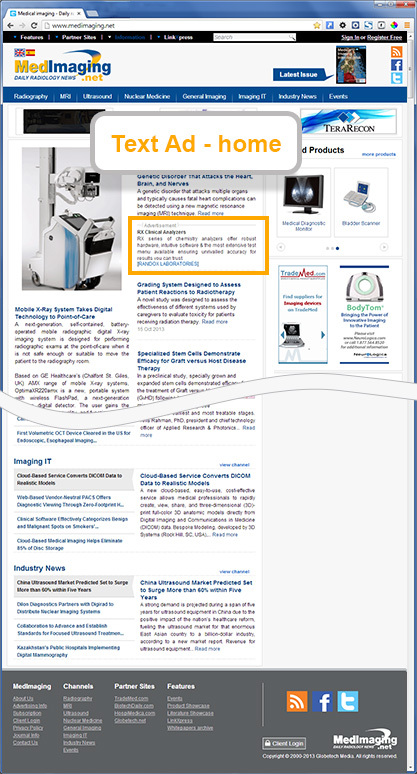 We serve the medical and biotech sectors with specialized and targeted content. 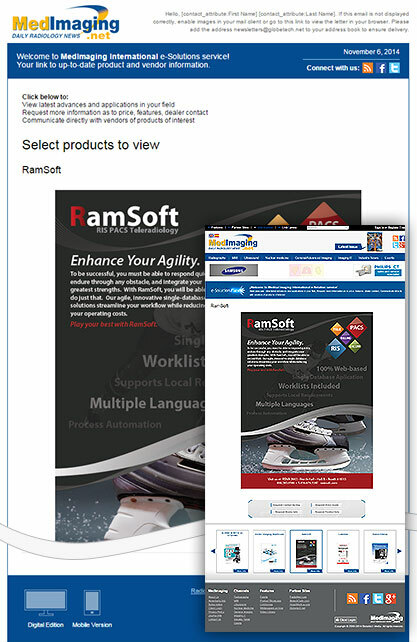 e-Solution Flash e-Solution Flash is sent once a month to registered subscribers. This unique product provides delivery of your digital ad with LinkXpress real-time inquiry capabilities. 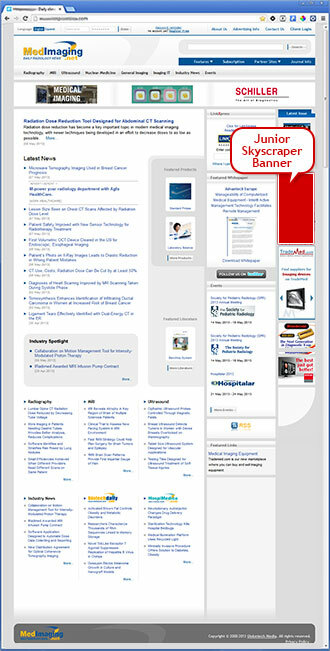 Each e-solution Flash includes a set of five digital ads. 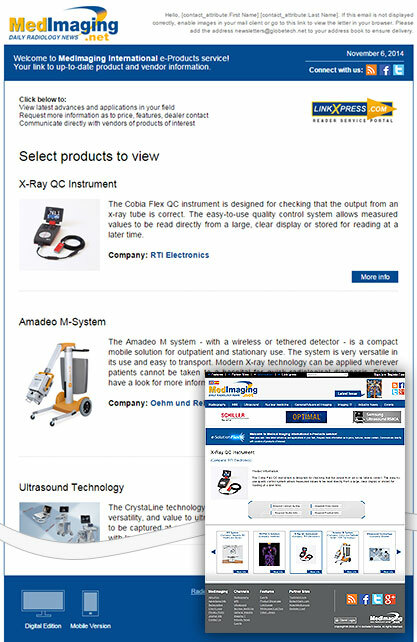 e-Products Flash This unique product provides delivery of your new product (product image and 30- to 40-word description). 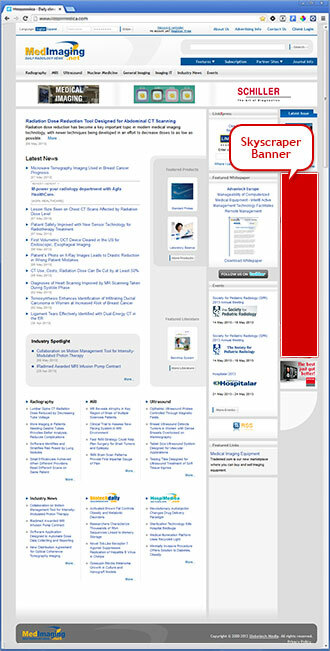 This is further enhanced with LinkXpress real-time inquiry capabilites. 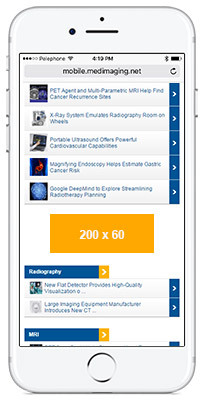 e-Surveys Select your target segments by geographical or professional criteria from our biomedical database of over 70,000 e-mail subscribers worldwide, and your survey will be e-mailed to the target group you select. Survey responses will be compiled and tabulated based on your requirements, and you will receive completed survey outcomes in less then two weeks. 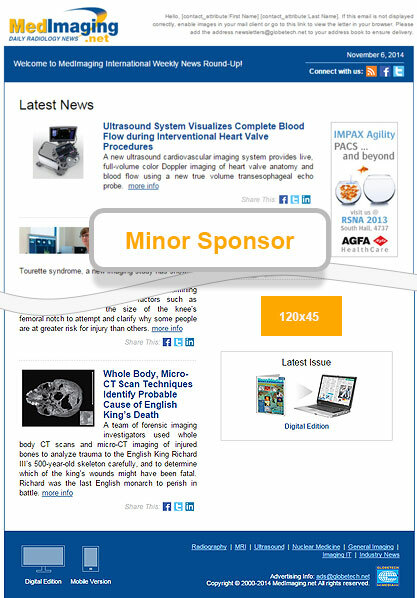 Video Sponsorship Have your company's video featured on homepage. 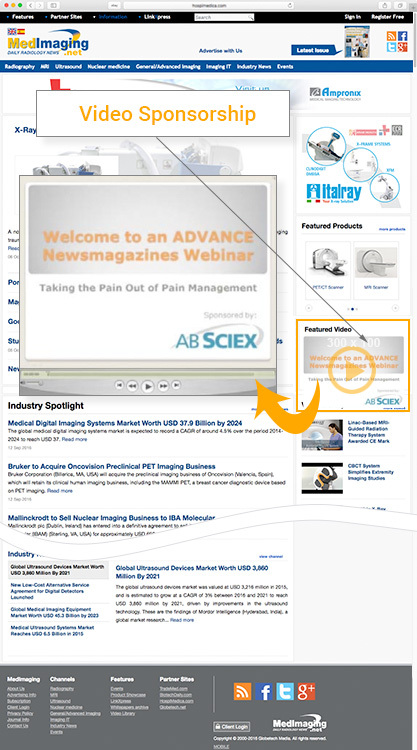 Provide a full length video with description of your company information and products embedded into the website. 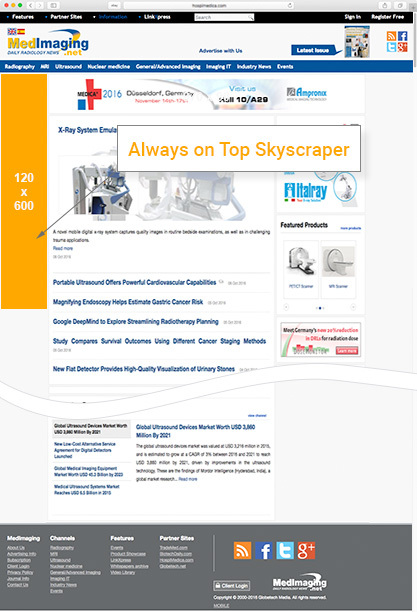 Always on Top Skyscraper The banner appears at the right part of the page, it stays always on the top of the screen, even when reader scrolls down the page. 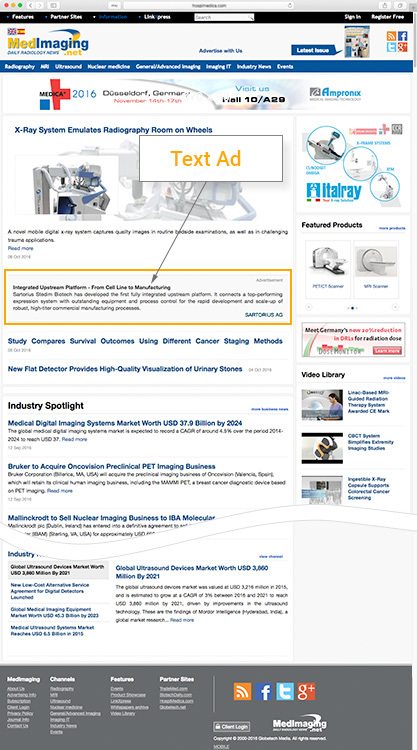 Scrolling On Bottom Of Screen The banner appears a marquee strip, always on the bottom of the screen, even when reader scrolls down the page. Best effect achieved when combined with Take-Over banner. 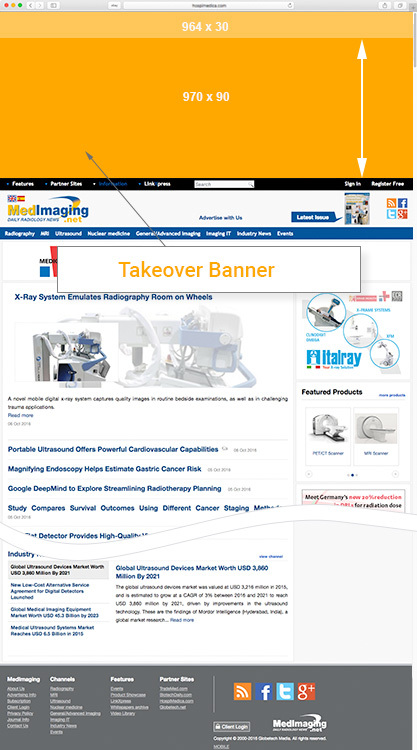 Takeover Banner Banner auto-expands from the top of the screen and "pushes" site down when user first visit the website and on mouse-over. 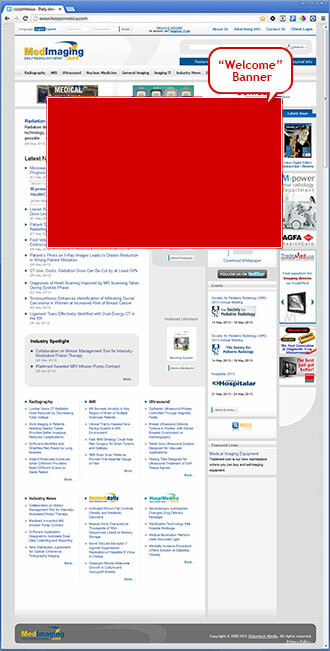 It auto-collapsed to a strip on top of the website. 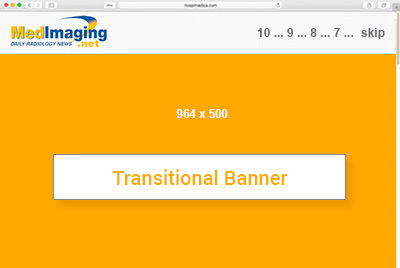 Transitional Banner Banner is shown when browsing internal links of the website before target page is loaded. Print: 30% charge when cancelled 30 days before ad closing, 50% charge when cancelled within the 30 days before ad closing and 100% when cancelled after ad closing. 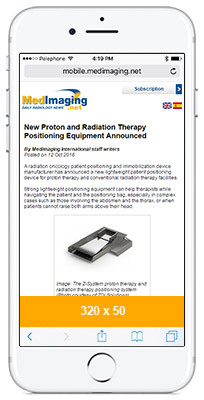 Online: High impact banners with premium position and e-Broadcasts 50% charge when cancelled within 30 days before publication, 75% when cancelled within 10 days before publication.